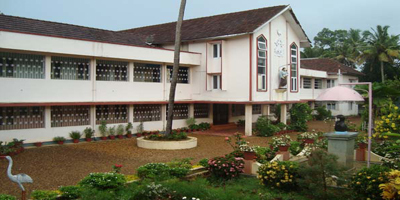 The St. Josephs Congregation (SJC) was founded on July 3, 1928 in Kaipuzha in the Archdiocese of Kottayam, by the Servant of God Poothathil Thommiachan with the approval of the then Bishop Mar Alexander Choolapparambil. Fr. Thomas Poothathil, in his great desire to give shelter to the physically handicapped women, raised funds through local collection and helps from abroad. 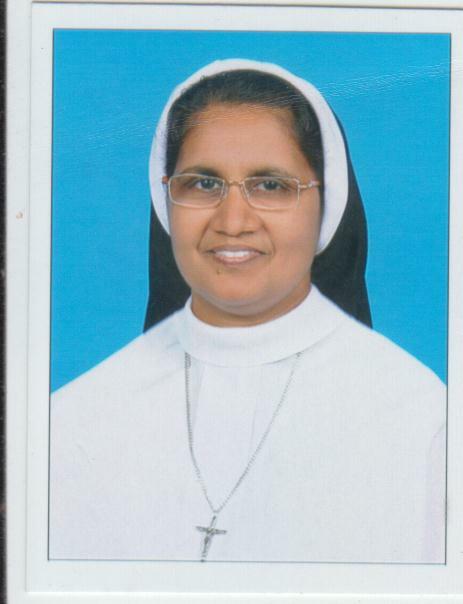 He purchased a plot of land by the side of St. George Forane Church, Kaipuzha, and started the St. Thomas Asylum which was blessed on May 3, 1925 by Bishop Mar Alexander Choolapparmbil. Copyright | Sisters of St. Joseph�s Congregation. All Rights Reserved.